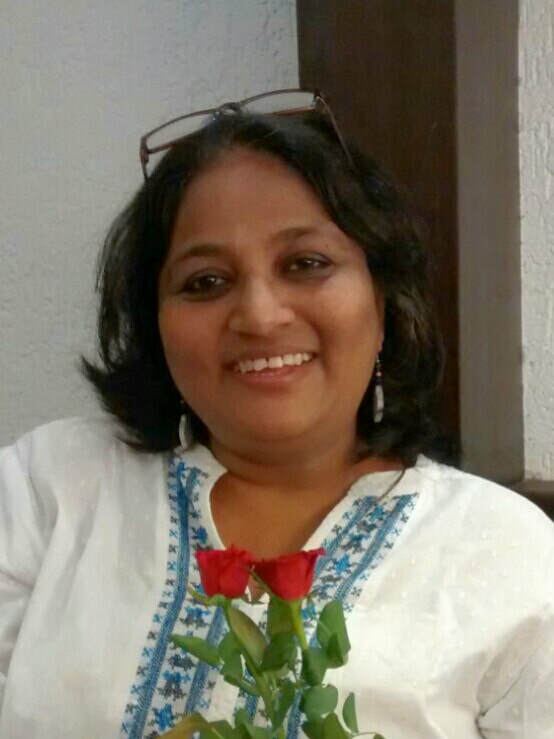 Trupti Panchal completed her Masters in Social Work, specializing in Family and Child Welfare, from Tata Institute of Social Sciences (TISS), Mumbai in 1989. Her contribution in the field of research has involved publications on child sexual abuse in various journals including the Indian Journal of Social Work. In 2008 Trupti received the International Women's Day Award from Times of India Foundation for contribution in the field of Women's Rights. She has returned to TISS as an Assistant Professor and Project Director of the Resource Center for Interventions on Violence against Women (RCI-VAW).